If you were into cars as a youngster, chances are you had many Hot Wheels models in your possession. The biggest name in automotive toys was likely scattered across your bedroom, infusing you with a love for what looks and goes fast. Hot Wheels is a global icon, not just for kids but grown men and women alike, and in recent years the brand has expanded into life-size build-off events, races and tours. 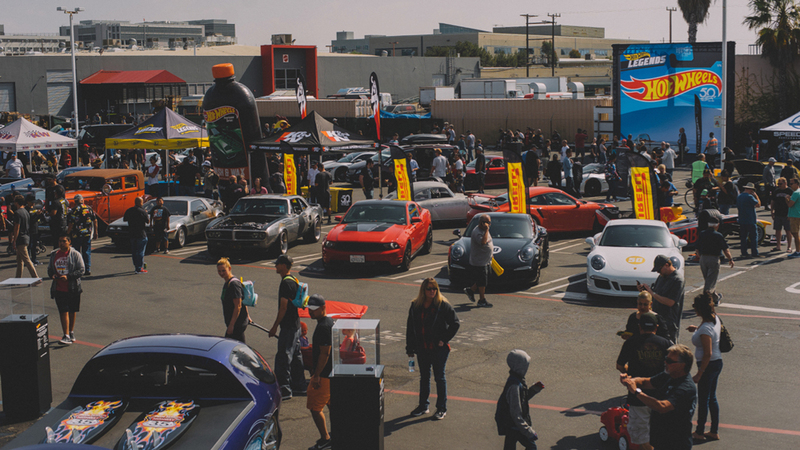 Last year was the company’s 50th anniversary and the first Hot Wheels Legends Tour, which was such a success it has returned in an expanded, nationwide, multi-stop carnival of custom car culture. And at the end of it all, one builder’s car will be selected to be the next Hot Wheels 1:64 scale model. 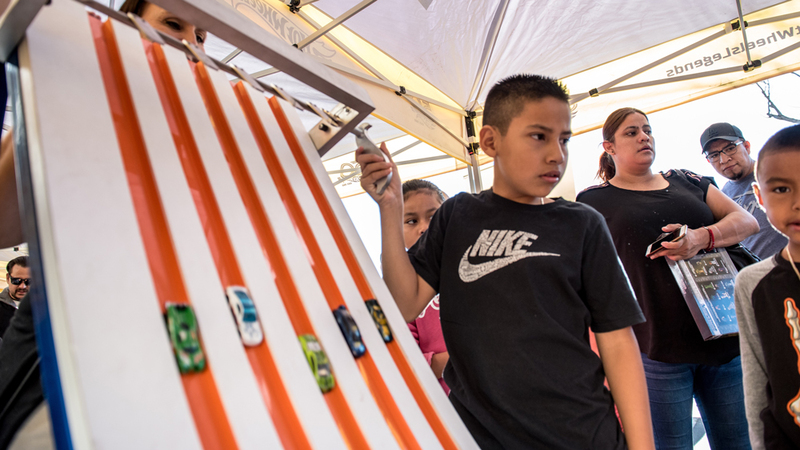 The 2018 tour attracted over 65,000 fans with more than 3600 cars competing for the honor of Hot Wheels immortality, but many more entries are expected in 2019. 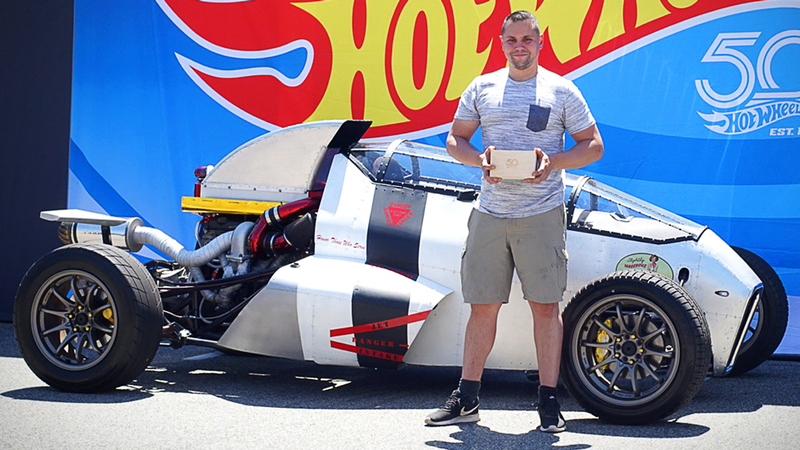 Luis Rodriguez in front of his winning entry at the 2018 Hot Wheels Legends Tour. Photo: Courtesy of Hot Wheels. A field with die-cast dreams. Photo: Courtesy of Hot Wheels. Enjoying the steep competition. Photo: Courtesy of Hot Wheels. The Hot Wheels Legends Tour, sponsored by performance workwear brand Dickies, will start in Miami on March 16 and conclude in Los Angeles on October 29. One finalist from each of the 18 stops will win a trip to the 2019 SEMA Show in Las Vegas from November 5 through 8. There, final judging will commence to determine which car will be made into a die-cast star.